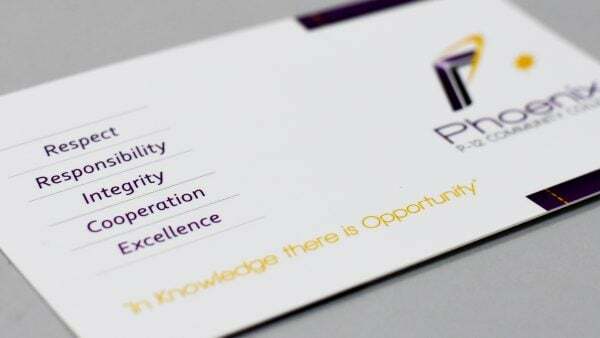 Phoenix P-12 Community College is a student-centered learning community that offers exciting and extensive pathways to facilitate 21st Century learning. 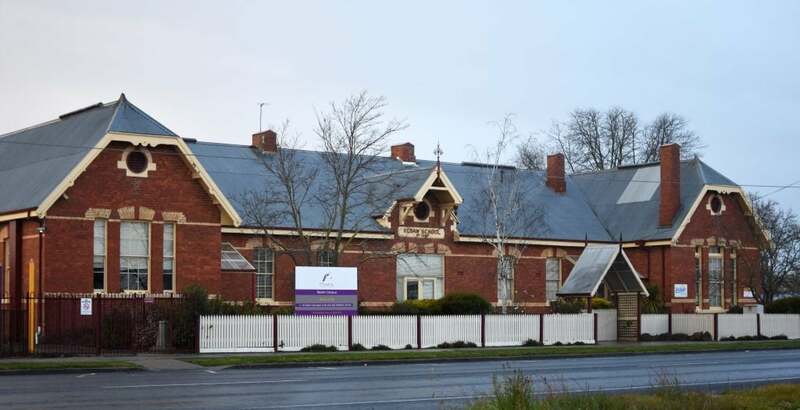 Phoenix P-12 Community College is situated in the southwest of Ballarat and provides an early years to adulthood learning and wellbeing centre. The College services a wide area, both urban and rural, with the school community consisting of a diverse range of families from various socio-economic backgrounds. The school prides itself on the educational opportunities delivered for the students of today as we foster the development of socially respectful and responsible global citizens of tomorrow. Our aim is to empower our students to strive for success and excellence in their educational, vocational and personal pathways. Through a proactive approach to learning, we ensure that emotional wellbeing is fostered within every child and that they leave the College as active, positive members of the community. The College provides a comprehensive and inclusive curriculum with a range of pathways to meet the interests and needs of a wide variety of students. Literacy, Numeracy and ICT are integrated into the teaching and learning program, and a wide range of VCE and VET studies are offered to our senior students, including VCAL provision, and access to School Based Apprenticeships. There is an emphasis on developing optimistic, resourceful and resilient global citizens for the future. The College values of Respect, Responsibility, Integrity, Cooperation and Excellence guide our fundamental principles of action across all areas of the school. Cooperation, responsibility and respect as the key criteria for the management of College interpersonal relationships. We are dedicated to building students’ potential for success and wellbeing through fostering high level expertise in all aspects that relate to Habits of the Mind. We pride ourselves in providing an environment that is conducive to each child achieving their personal potential. Student wellbeing is seen as critical in empowering students with the social and emotional competencies to experience success and happiness in their lives. The College operates across three stages of learning (Foundation – 6, Years 7-9 and Years 10-12) to ensure the development of all students, academically and socially. We believe that quality relationships based on inclusiveness and mutual respect between parents, teachers and students are the key to us achieving our purpose. 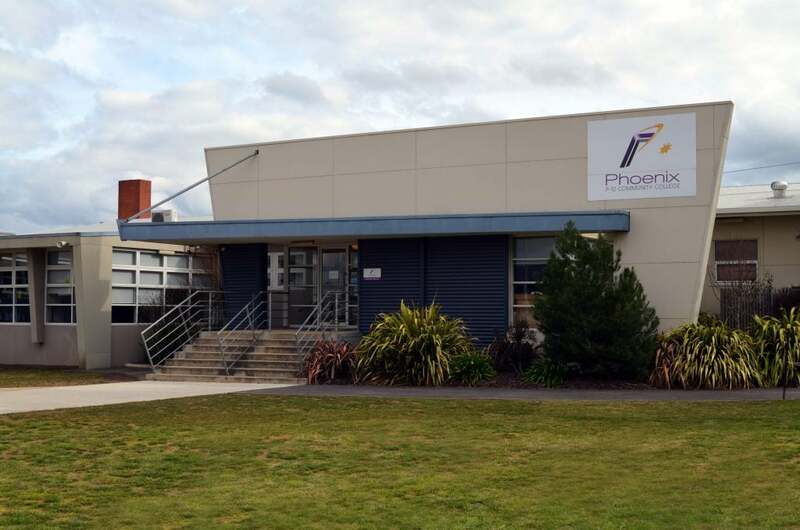 Phoenix P-12 Community College is a student-centred learning community that offers exciting and extensive pathways to facilitate 21st Century learning. The College is committed to creating a stimulating, caring and supportive learning environment where staff have access to the resources, facilities and programs to maximise student learning outcomes.